We are delighted to provide a full service for our Corporate clients: from initial consultation and advice through to the commission and supply of appropriate artwork for all kinds of business premises from offices and hotels to airports and even boats. With over 100 artists that we can approach, the variety of style, subject matter, medium and price on offer is truly extensive. ​After an initial meeting to discuss clients requirements we then source appropriate artists to see what work they have available. We remain in touch with the client until the chosen artists provide the required pieces. We also liaise with a selected artist to produce a piece to fit a particular environment. 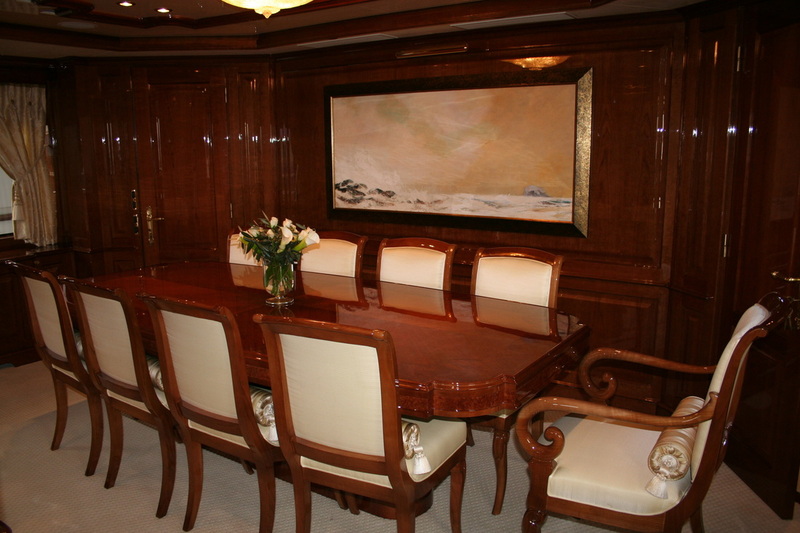 We have, in the past, provided this service for banks, offices and private homes/yachts.